When Alek was born, his yellow eyes caught the attention of the doctors and his parents but noone thought much of it. Within the matter of a month or two however he was showing signs of being a bit more then simply 'wierd'. He presented alot of the classic signs of autism. His dislike of human contact, the lack of ability to communicate even via body language, and also the tendacy to simply 'not be here'. As he grew older, he seemed to grow fascinated with holding objects, seemly having a new favorite object every day or two. This wasn't quite too odd, until they noticed that he seemed to have copies of items they swore he only had one of. One day, while he was fascinated with his father's sunglasses, a slight glow game from him. Another pair of sunglasses seemed to come out of no where. His parents kept this little tidbit to themselves, they did however discover that this ability allowed him to copy even valuable items, like gold jewerly and such. In this regard, his special needs were able to be paid for by his own handiwork. He spent his free time both playing video games and also wandering the random museum collecting items in his own way. He drifted through life, the kids were tough on him, autism isn't something that most can understand or deal with. To him, everything was amazing, small universes of shiny protons and electrons. Electronics and Computers, organized chaos of charges, things that can be edged into different orders. Against all odds, he made his way through high school and even into college, though he kept a very non-regular path throughout. He barely showed up for class, he never really opened a book (he did touch them though, so he did technically have read them). He seemed to come up with his own answers to questions, doing terrible on standardized tests but extremely well on essays. He did manage to make his way through college but as he has just recently left college, he's looking for a path in life. Tactile Atomic Memorization: Alek has the unique ability to touch matter and be able to actually see the atomic-level arrangement of materials. He can see this information as one is viewing a model or statue. 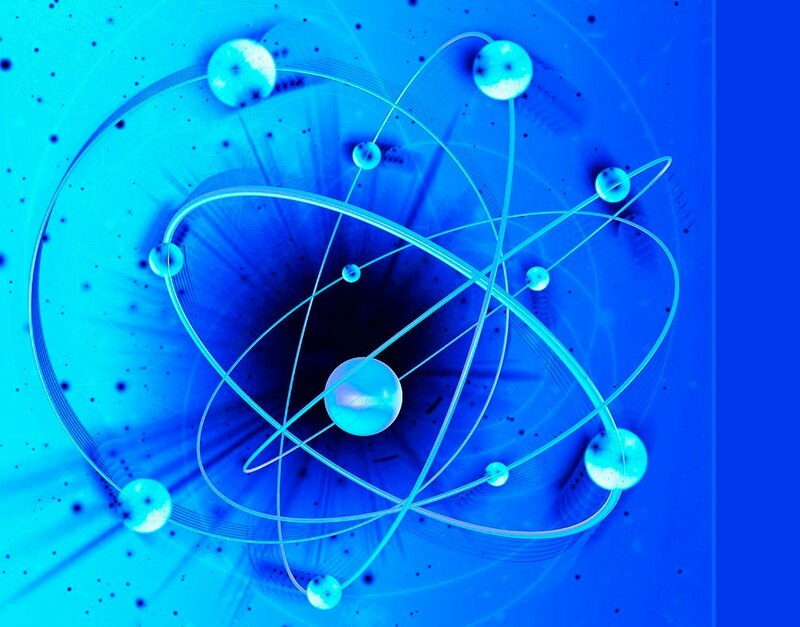 Atomic Rearrangement of Matter and Energy: He can take items that he has memorized and 'recreate' them back into reality. He can also make tweaks to these structures, though this process is draining physically and mentally. He was given the nickname 'Dupe' because of his ability to make copies of the latest video games or video game equipment. Scientific Minded: Alek has spent a great deal skimming the great knowledge base of each molecule he has touched. His ability to learn via normal means may mean this method is his only way to learn but, he has near perfect recall of what the actual interworkings of matter, computers, electrical circuits and such. He may not be on par with the great geniuses of the world but it's a great possibility. Gamer: During his extended stays in some of the hospitals when he was younger, he mastered most 80s and 90s video games. Recently, he's taken to liking to designing his own, though they are enticing to him, they are more like psycodelic trips for others. Alek has never really worked in his life, but his ability to duplicate items has made it possible for him to make enough of money to live off of. His parents have told him to be careful on what he duplicates and he generally only does so when he's desperate. He's a recent college graduate and is currently looking for a job. Vanilla. Unemotional. Unconnecting. These describe Alek, but honestily he's a prison to his mind and body. He's autistic and that comes with alot of limitations. He does care for people even though his body language and speech sometimes causes some doubt on that. He hopes to become heroic, to do something more for humanity and to expand his own knowledge of others. He ironicaly has a fear of being touched and a dislike of close places, and his perceptions can be easily overwhelmed. Autistic - A condition best described as being unable to express themselves and unable to connect with the outside world, unable to read body language or read into other people's reactions. Easily Overloaded - The universe is a whirlwind of protons and electrons. A light breeze is like a sunset that moves around him. He spend his time enjoying this world only he can see and sense but when things get louder and brighter, it's easy to just get lost in it all. Power Limitations - He can't reproduce living matter, though he can make previously alive material (such as food). The amount of energy however required to make these items actually might require more energy then he can derive from them. In otherwords, he can't really live off the food he could create just due to the drain on himself.